Built in 2005, the Savoy on Palm is a luxury condominium that caters to individuals who enjoy mind, body and spiritual treatments. 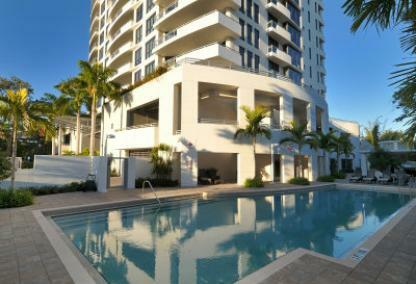 These luxurious condos are located on prestigious Palm Avenue featuring 24 residences in an 11 story building. 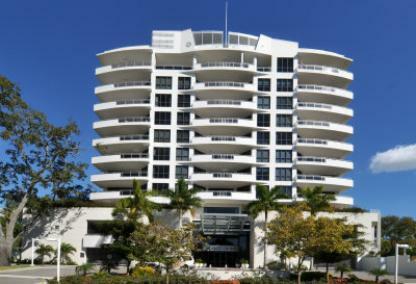 Overlooking the downtown and Sarasota Bay, spacious condos range from 2,900 to 3,600 square feet. Penthouses are larger providing 5,000 to 6,731 square feet with spacious terraces. 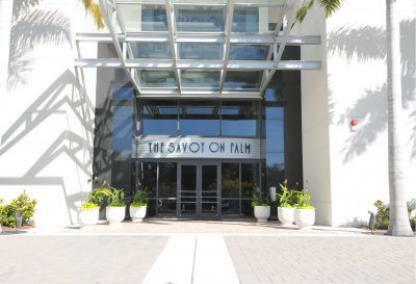 Contemporary in design, the Savoy on Palm was built for the luxury buyers whose tastes demand perfection. Come see what Sarasota offers right in its city center. Shopping, cultural venues, white-sandy beaches and championship golf courses are waiting for you. If you need more information, contact our team to connect with an experienced agent who can answer your questions about downtown Sarasota real estate market.